One of the best parts of signing up for a half marathon is the goal you’ve just set for yourself. Once registered, you’re not just signed up for a one day event – you’ve committed to a long-term obligation, and several months of training. But this “obligation” is a good thing: it keeps you focused and diligent, and it holds you accountable. You know you need to run or work out pretty much every day. For the past four months, I’ve been more active than I have been in my whole life… probably combined. But now that the race has passed, what’s next? It can be difficult to find motivation to keep working on your health and your body without that bigger goal looming in the distance, keeping you on track. Seems easy enough, right? Done, and onto the next one. I’ve been looking into the next half marathons that are planned for my area, and other areas. I’m already anxious to get on another training schedule. How psycho is that? I’ve never wanted to run so much in my life. Keeping yourself on a constant rotation of goals seems like an efficient way to stay motivated, but I also don’t want to overdo it and take the joy out of achieving each goal by making them super routine. Standby as I attempt to strike a balance – I’ll report back shortly. This one is the most fun. Find someone who will hold you accountable, or someone you can hold accountable. If you feel responsible for another person, you’ll be less likely to bail on workouts. They need you! They need your motivation! Don’t let them down! 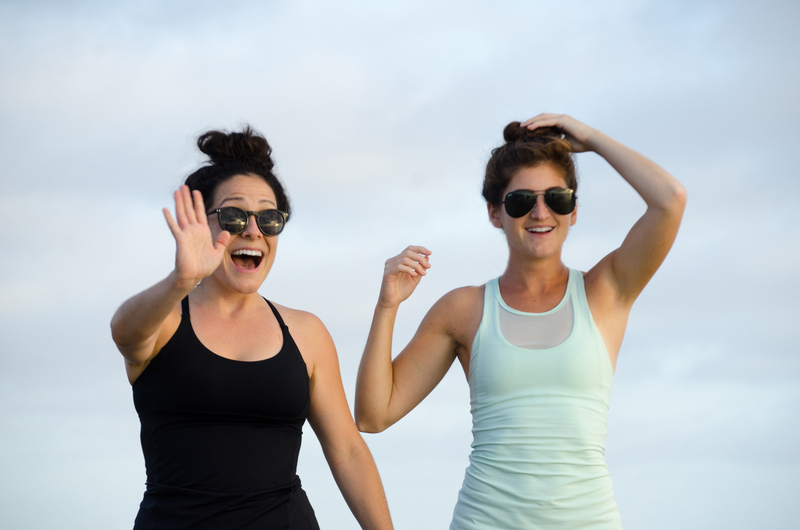 Also, working out with a friend is so much more fun. Look! Buy and schedule fitness classes in advance. If you’re anything like me, you take your spending seriously and you don’t take kindly to wasting money. If you’ve committed financially, then unless you’re in your grave, you’re going to class. I would claw my way out of a hospital with an IV attached to my arm and drive to spin before letting $30 go to waste on a pre-booked SoulCycle class. Another fun, interactive option: find a fitness journal or guide. Writing something down makes me feel like I’ve bound my soul to an unbreakable promise… like I’m contractually obligated to complete something, even though no one but me reads the journal or diary or whatever the hell I wrote it on. 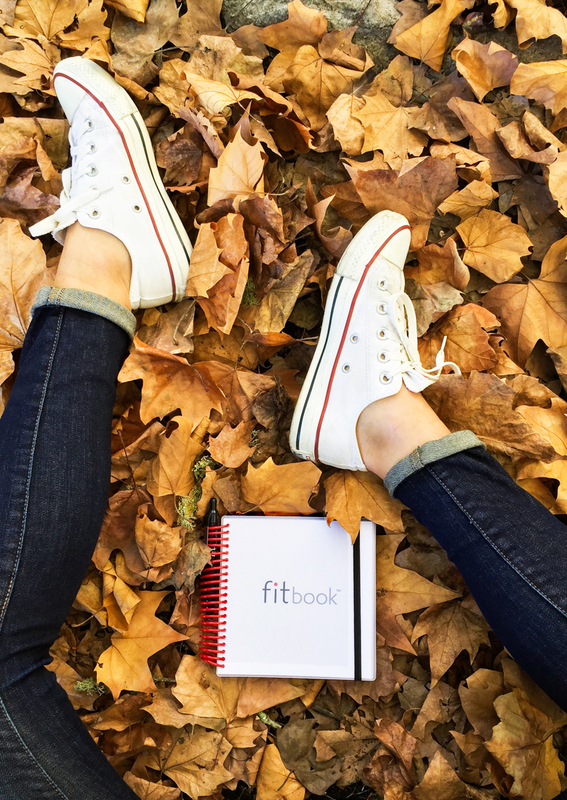 So ideally, a combination of setting a new goal, working out with my buddy, buying classes in advance and writing down my goals/tracking my fitness with fitbook will keep me focused post half-marathon. Whaddya think? What should I go for next? Maybe a combination? What are you going to go for? I hope I’ve inspired you to set a new goal for yourself, too.